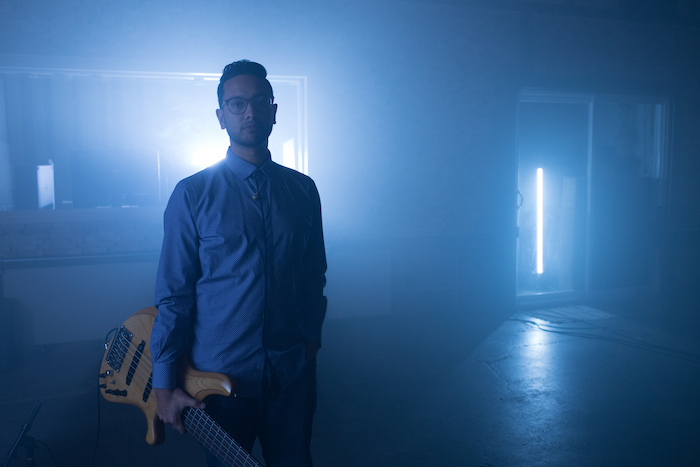 This installment of AEA Sessions features bassist Benjamin Shepherd as he performs the original compositions, 'Pocket' and 'Ascension'. An N22 on the bass amp captures all the details of Shepherd's nimble playing. 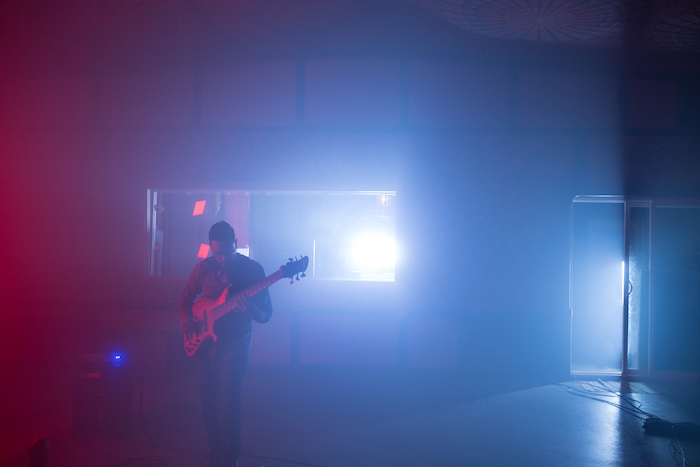 Shepherd's ethereal silhouette and effected bass tone create an otherworldly atmosphere in which he explores the various sonics of his instrument. 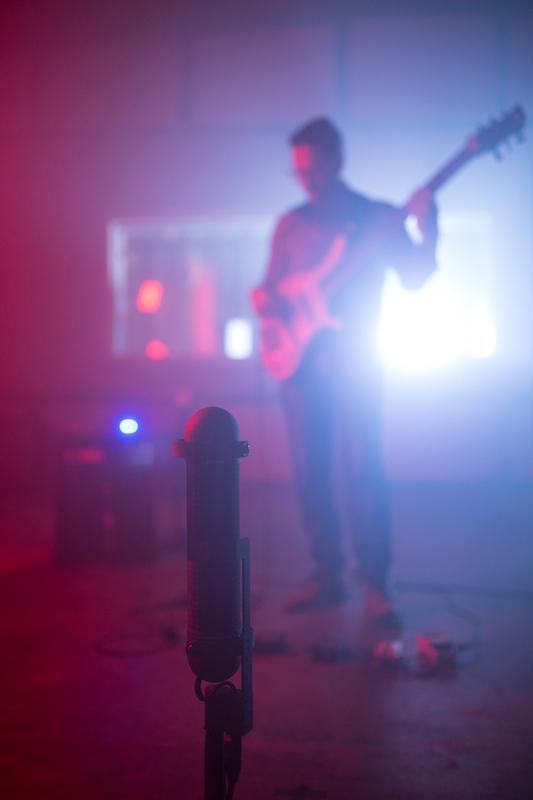 An R88 stereo mic captures expansive room sound from afar, providing ambience and additional low-end support. Both the N22 and R88 run into a TRP2 preamp.